Small Business, Big Lessons: What Is Your Real Business? 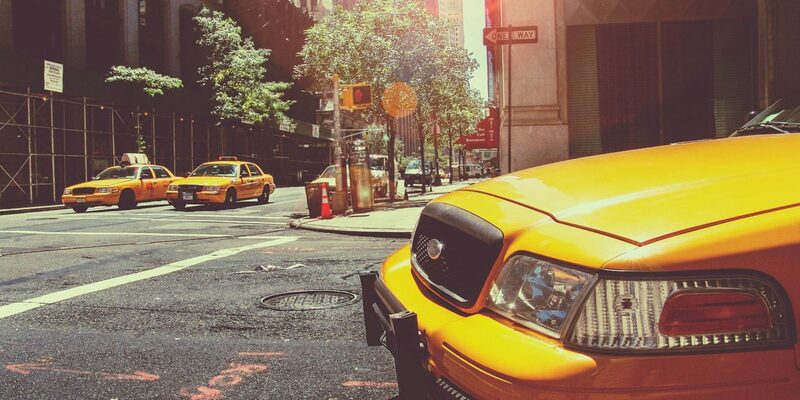 Quiz – What business is the taxi cab company in? Taxi drivers have taken a beating from Uber and Lyft but their intent is option “d,” while the primary business is “c” – most are primary a leasing and maintenance company. They include option “b” as a necessary component to support the leasing they offer independent drivers. We all hope option “a” is occurring, but that is also why cab companies are seeing increased competition. Let’s look at the rationale and if there anything you may want to consider in your business. 2) Consistent revenue stream – For the taxi company to work, it has to have a predictable revenue stream and can be paid weekly for leases. Often several independent drivers pool their money to purchase the rights to operate a single vehicle for all shifts. Regardless of how busy the driver is – the taxi company gets paid for the vehicle. The risk has been moved to the driver but they also has the upside opportunity if run efficiently and at capacity. 3) Limited liability – Regardless of seasonality or other short term conditions, the taxi company will make money. Drivers are typically independent contractors required to carry insurance to cover the taxi company as additionally insured. This does not make them immune to downturns or corporate liability but does buy them time and provide a buffer. This is an interesting business model and to look at ways to create a win/win for all in a primarily “cash” business. It provides one way to reduce risk in a cash business that is run off-site. The additional impact is a revolving workforce. By being tied to a lease, there is additional incentive for the driver to be profitable and lower traditional turnover. One other possibility is what airline have done – move to 100% credit card payments for on board purchases. The trade-off being higher expenses with credit card transaction fees. Tell me about your experience managing a cash business with similar parameters. Small business – keep the cash flowing and growing!